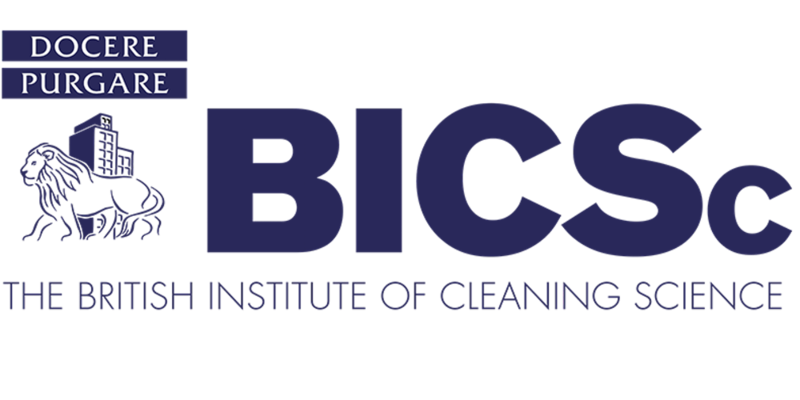 2001 was the year we started to deliver custom cleaning services to office blocks in central London and surrounding areas. Since then, our company has grown quickly, extending our services to hotel cleaning and the management of prestigious residential buildings. All our years of experience in housekeeping and recruitment allows us to offer each client and project a high standard of service. To do so, our company known as Custom Cleaning Services work to provide the right tools for great outcomes, at a competitive fee. Outstanding results demand a team that care for each other and for the tasks required. For our business, we’ve built an ethos heavily focused on environmental policies, equality, diversity in the workplace and health & safety. That is the main reason why we choose our staff carefully as well as our providers, who always give the highest quality training and up-to-date products and equipment that respect the environment. 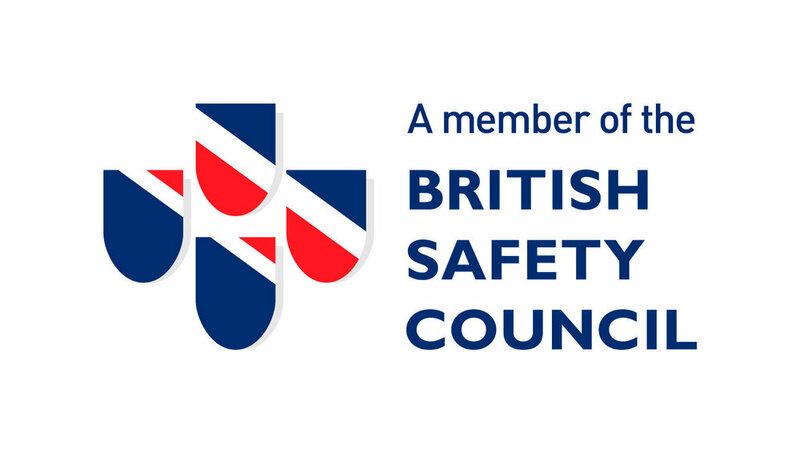 We are very proud to mention our main credentials such as ISO 9001, British Institute of Cleaning Science (BICs), The Housekeeping Association and British Safety Council, Safe Contract and a Directing Member of IOSH.